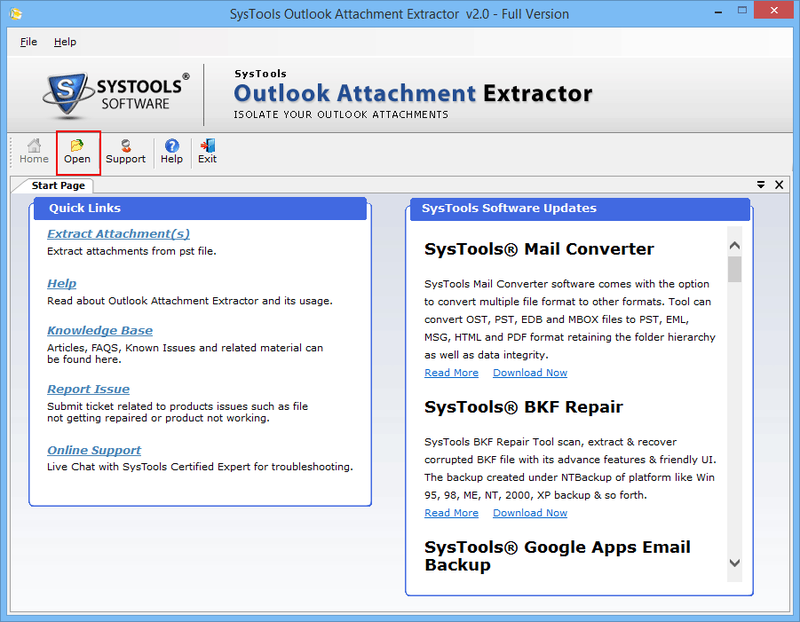 Home » Blog » MS Outlook » Want to Extract All Attachments From PST File? Now You Can! Personal Storage Table files are special data files generated by Microsoft Outlook to store its entire data items like emails, contacts, calendars, tasks and much more. 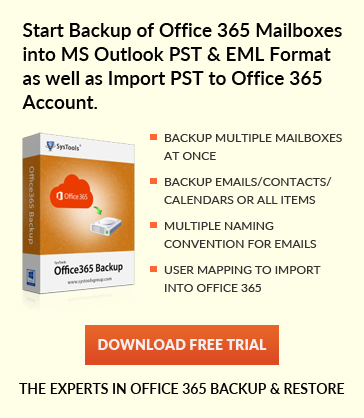 These files preserve the integrity of Outlook emails and act like Outlook backups. So, it becomes very common that Outlook PST exceeds its defined size limit over time. After that, if you extract attachments from PST files and delete all the unnecessary emails then, it can reduce the size of your PST file. 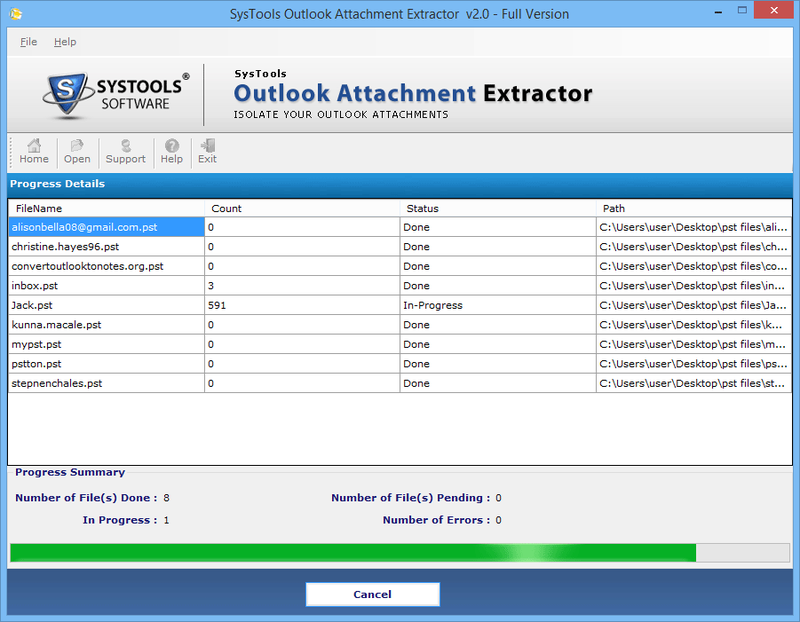 However, there are several Outlook users who have no idea about how to extract all attachments from PST. If you’re one of those users who gets stuck in the same question then, discover with this technical guide that how to extract attachments from PST file without Outlook in a simplified manner. Folder Hierarchy (Subject Wise): This option also maintains the folder structure but will download attachments from PST files in different folders with email subjects. No Folder Hierarchy: If you want to extract all attachments from PST to a single folder then, this can be done simply using this option. Later, exported PST file attachments can be accessed from any respective application. 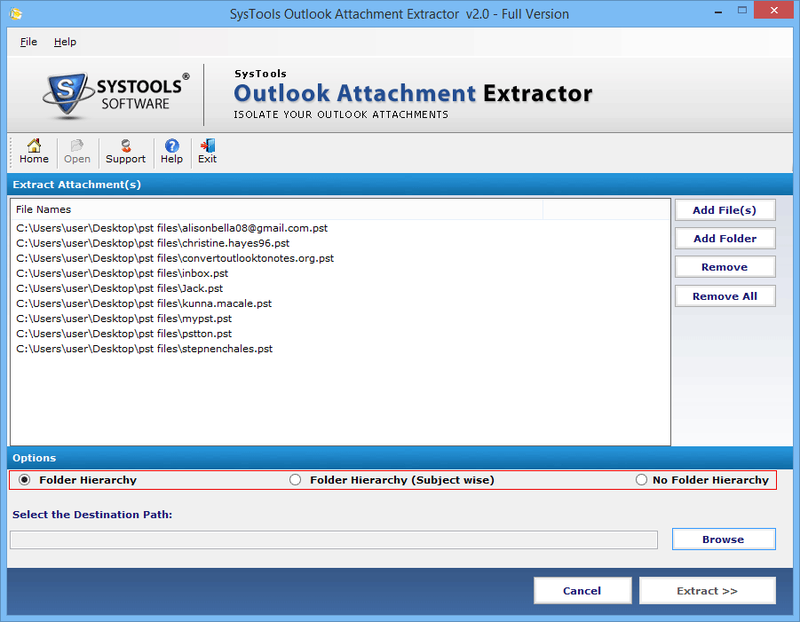 Why Choose Outlook PST File Attachment Extractor Over Others? High Performance Speed: The complete process to extract all attachments from PST can be done in a very few amount of time using this software. Its working speed is very fast in comparison to other tools. Precise and Error-free Results: The software extract attachments from PST files and does not result in any type of information loss. No Changes in Attachment Types: The tool export attachments from PST in their original file format even without making any modifications within them. So, users will face no difficulty while accessing the output data. Extracts Unlimited PST Attachments: Users can opt PST File Attachment Download software to export any number of email attachments from PST file. There is no limitation on the number of attachments that can be extracted from the PST. Test Functionalities Before Purchase: The software is available in two different versions to remove all attachments from PST: Demo and Full. The Demo version includes all the functionalities of Full version so that users can Try the Demo version of the tool before directly purchasing it. All the users who are searching for how to extract all attachments from PST can get the answer to their question in this article. Here, we have talked about an efficient and actually working solution to extract attachments from PST files. So from now extracting attachments from PST files would be no more a difficult task for Outlook users.